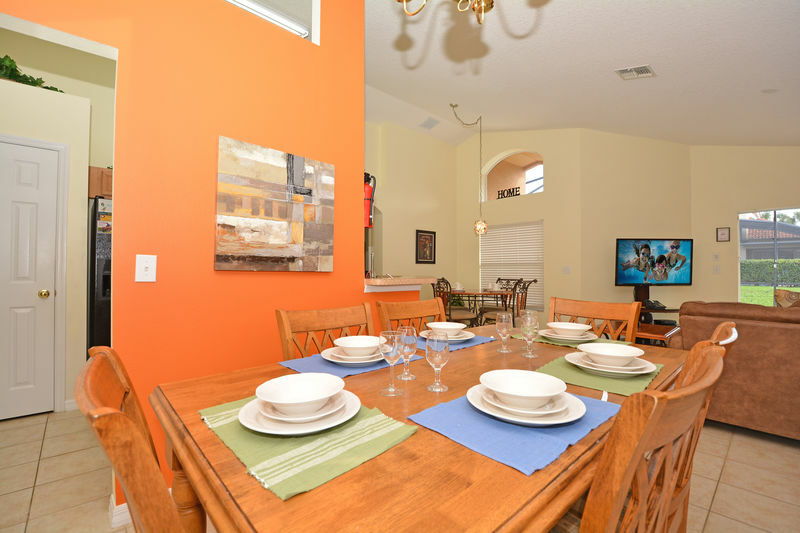 You and your family will feel right at home in this 4 bedroom, 3 bath villa located inside Solana Resort – one of the areas most desired vacation home resorts. 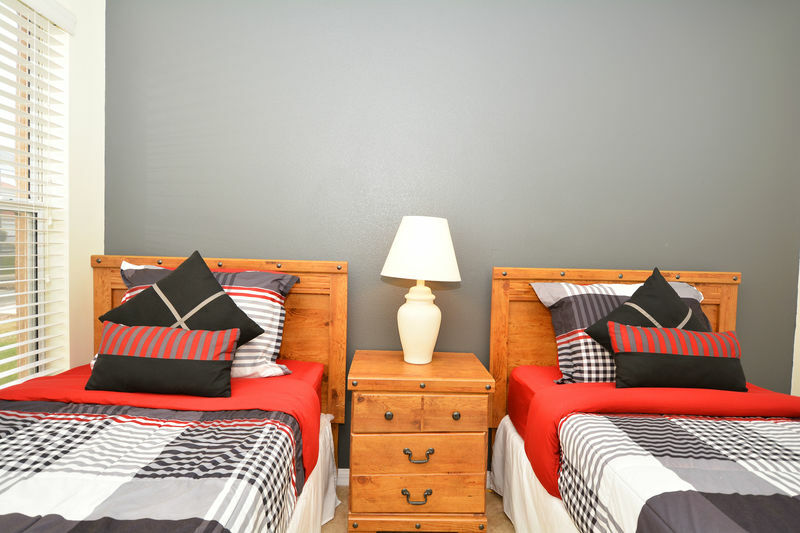 So take off your shoes…and relax!! 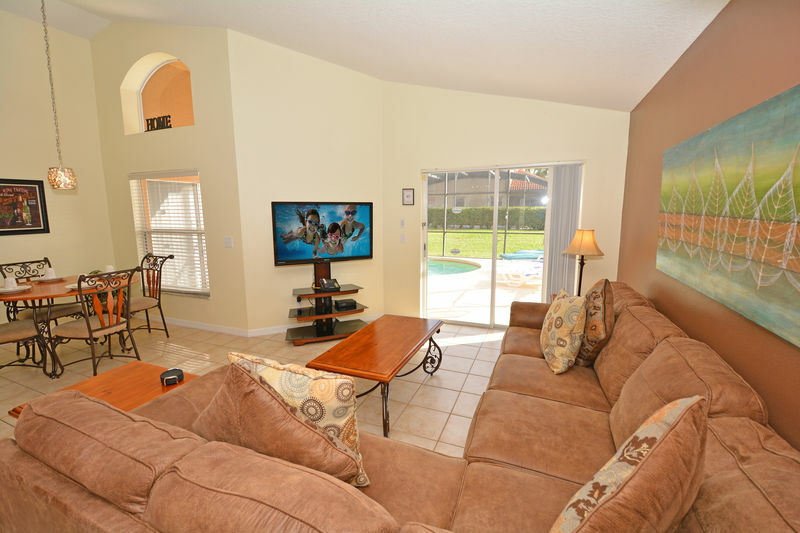 This spacious ranch style pool home features an open floor plan with the living and dining rooms, breakfast nook and 2 master suites. 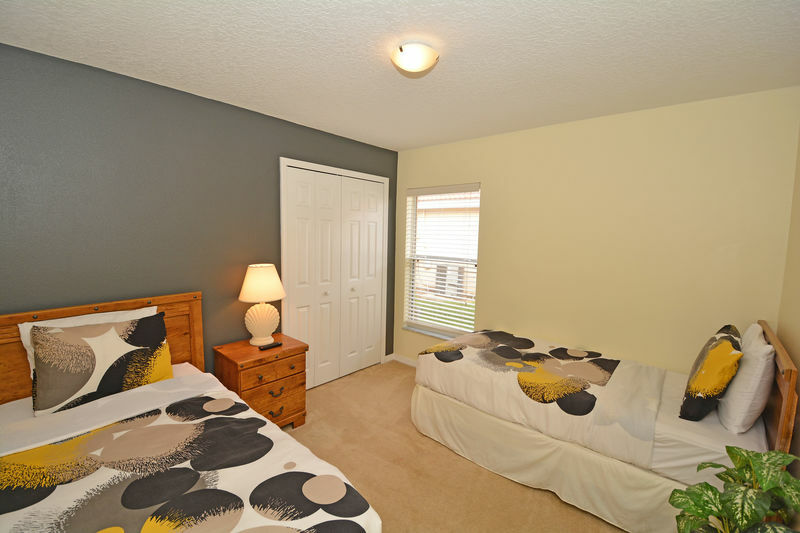 Max occupancy 8. 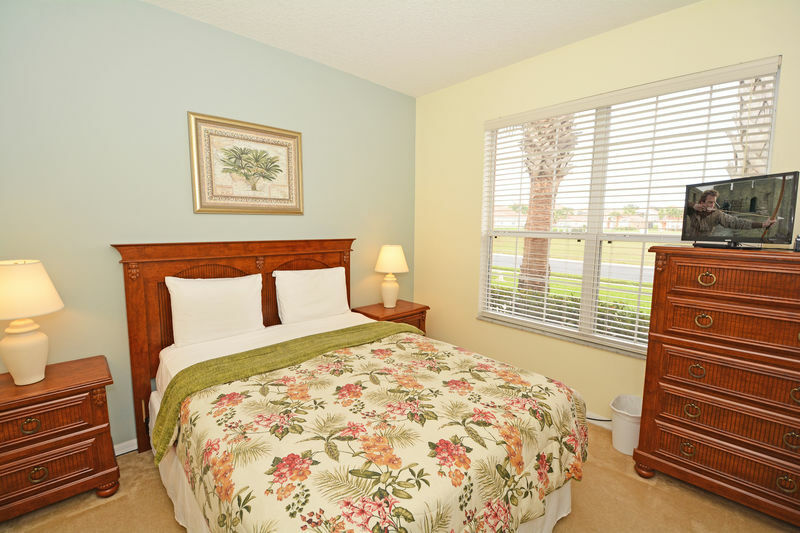 Free wi-fi and international land line calls. 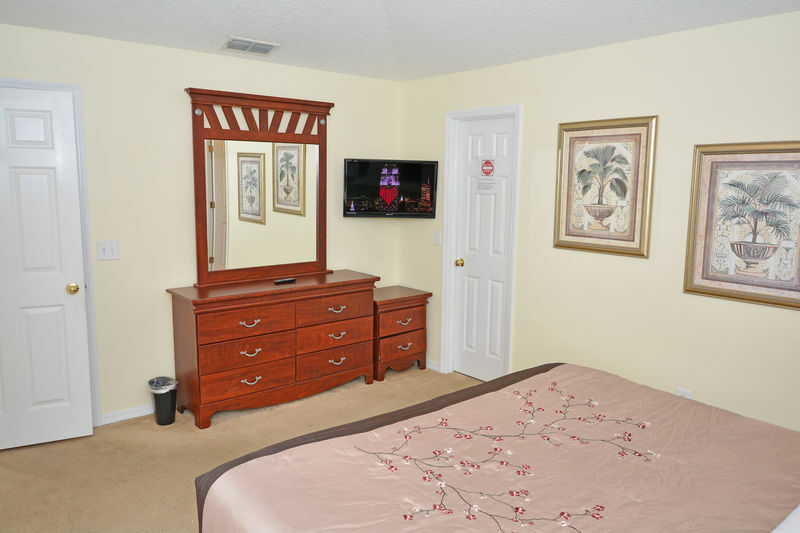 The 1st master suite features a very comfortable king bed with a 36” flat panel TV, with pool access via glass sliding door and your ensuite bath. 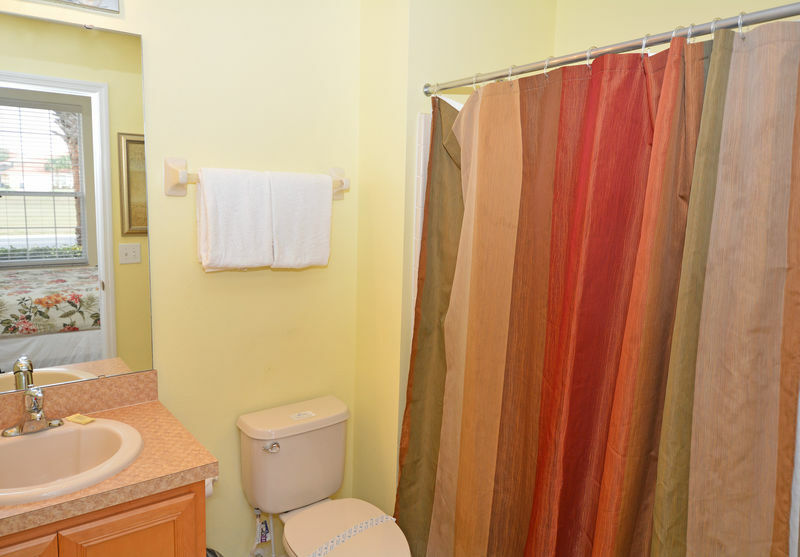 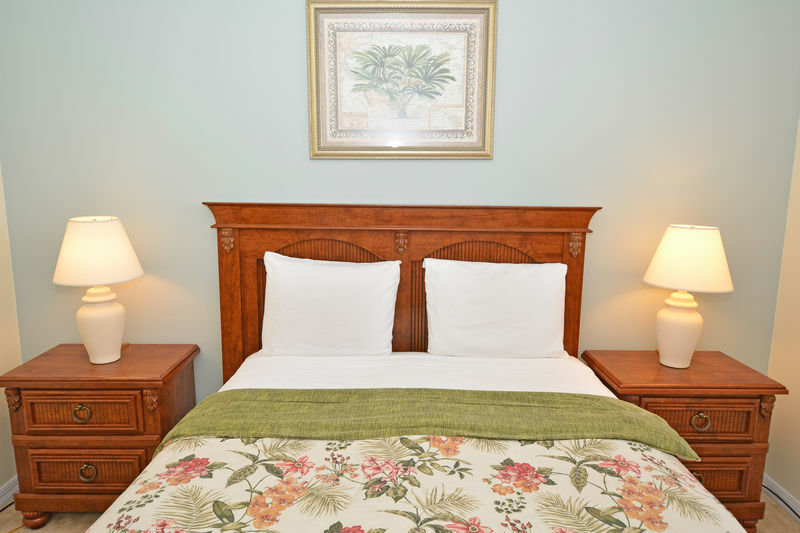 The 2nd master suite, located at the front of the house, overlooks the garden area and features a very cozy queen bed, 27” TV and ensuite bath. 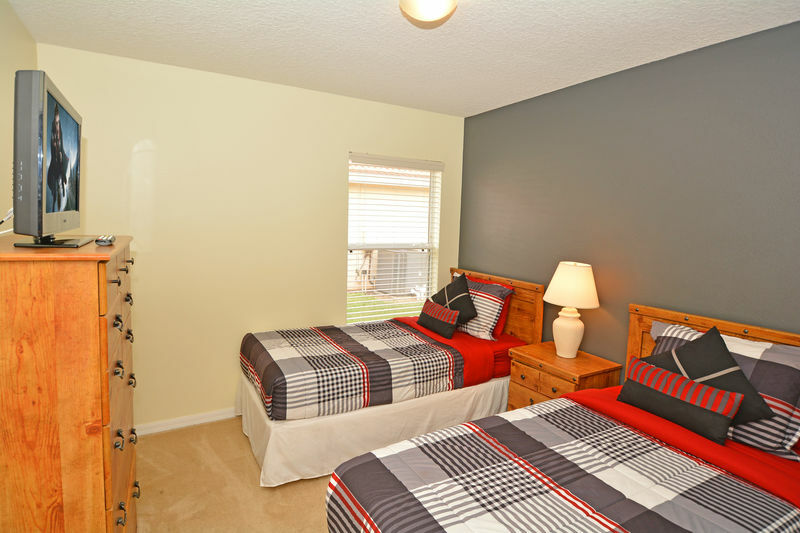 The remaining bedrooms are twin, with 2 beds in each room and are just across the hall from bath 3 and both have 21" tv's. 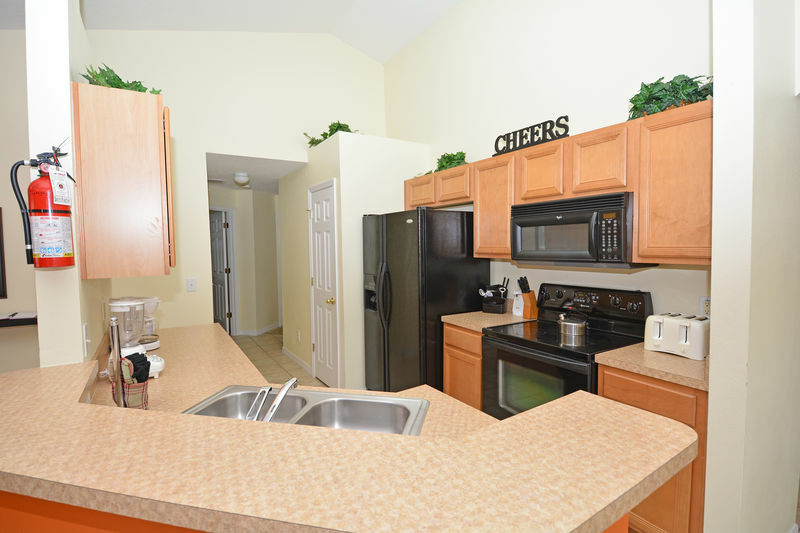 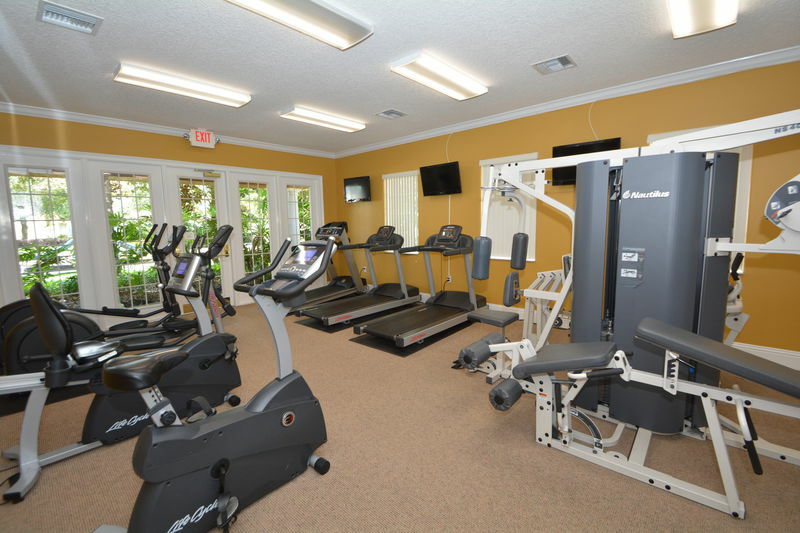 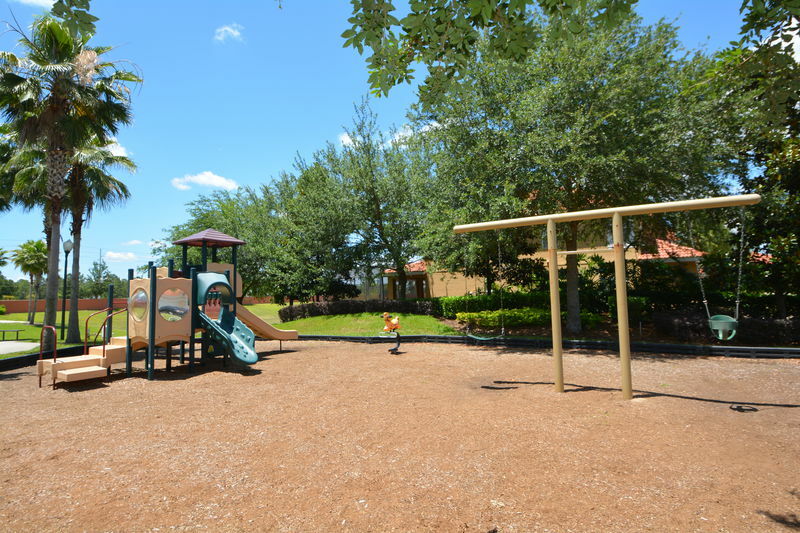 Community features: Clubhouse w/ free wifi, childrens play area, splash area, fitness room, sand volleyball court, BBQ area, community pool and spa, tiki bar, 24 guarded and gated community,18 hole miniature golf course, pool table, ping pong table and hot tub. 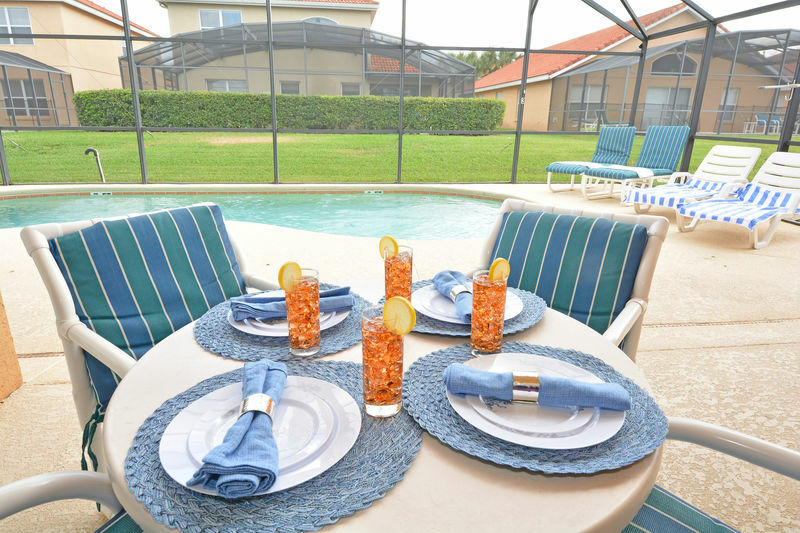 Solana Resort offers a huge selection of luxurious vacation homes to rent at Solana Resort direct from the villa owners. 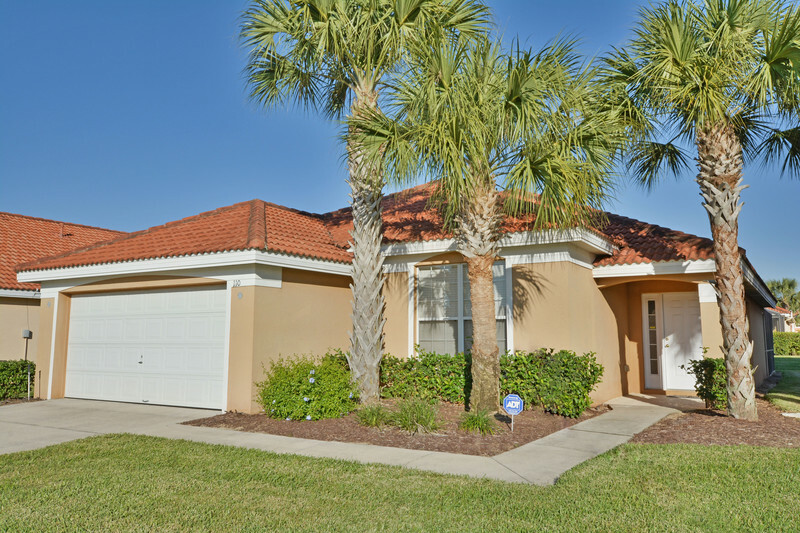 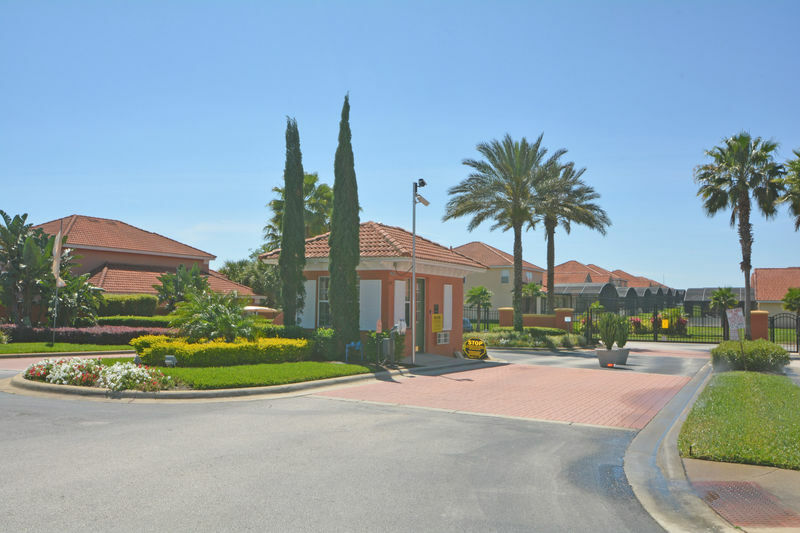 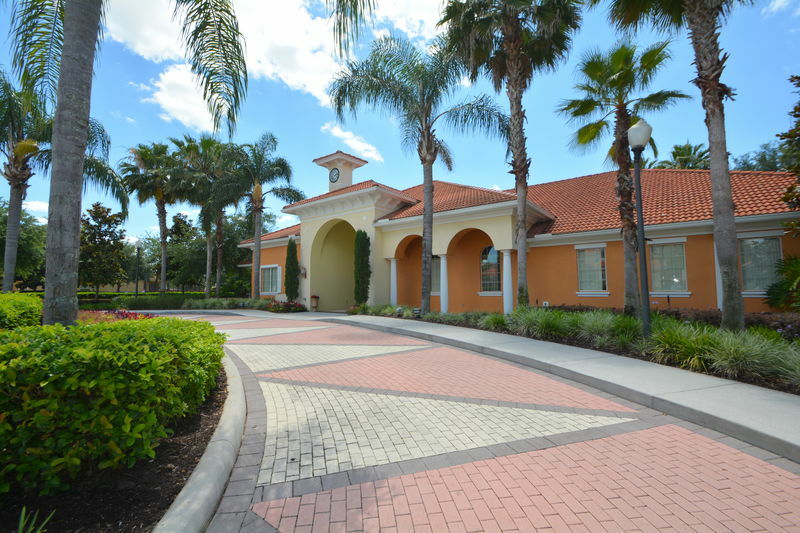 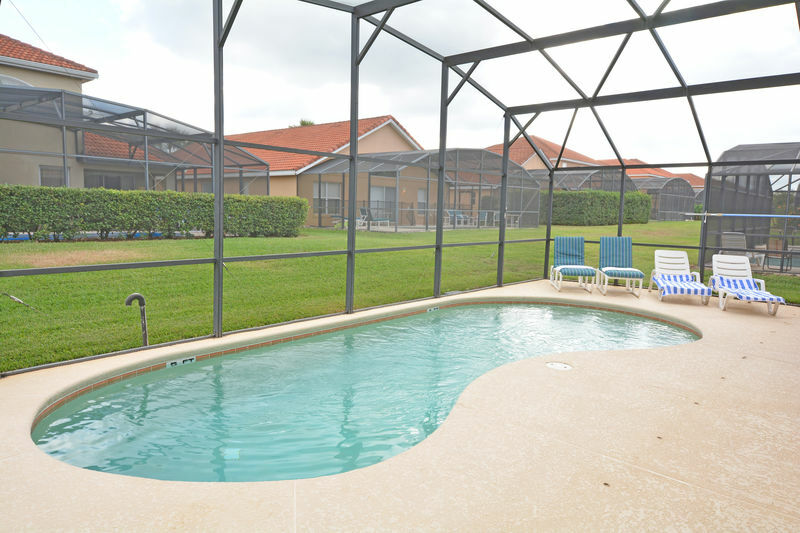 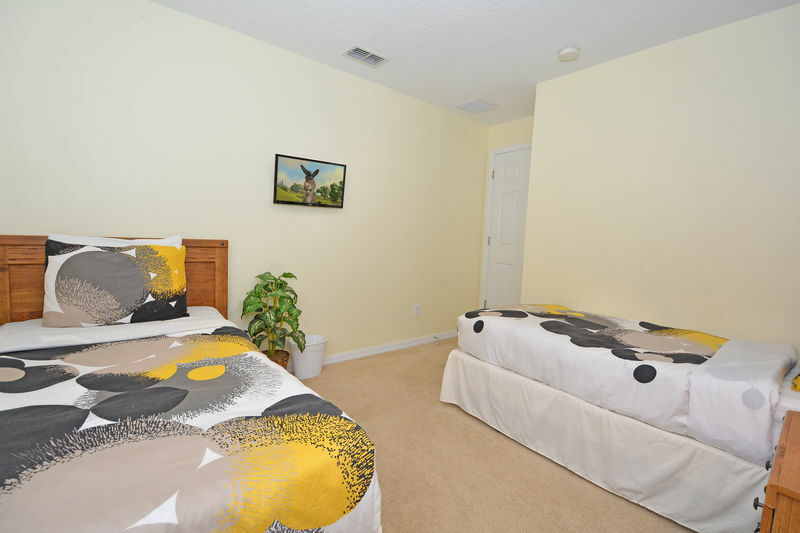 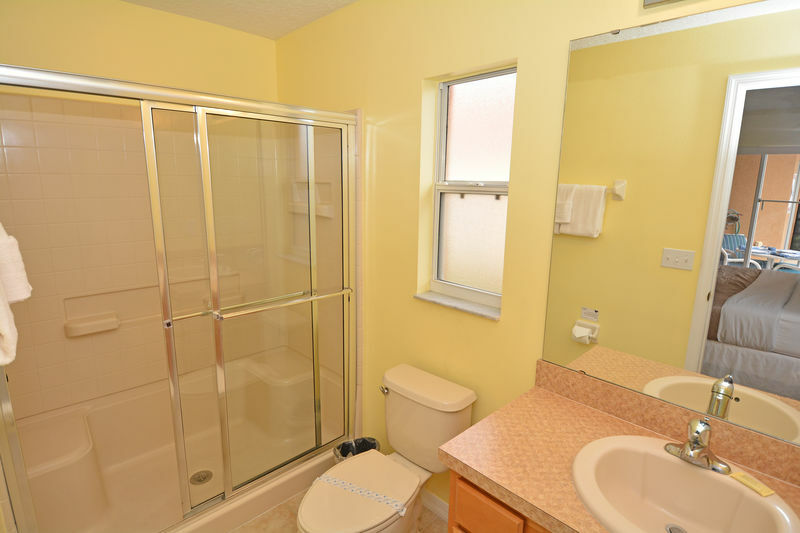 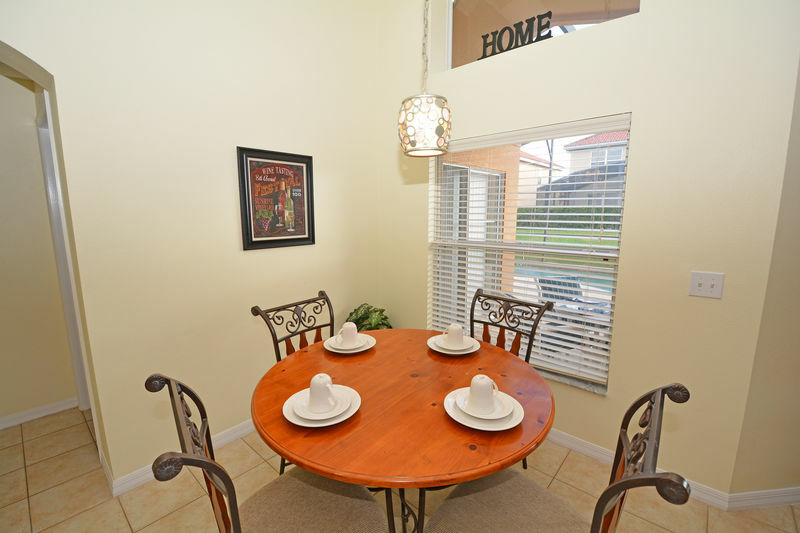 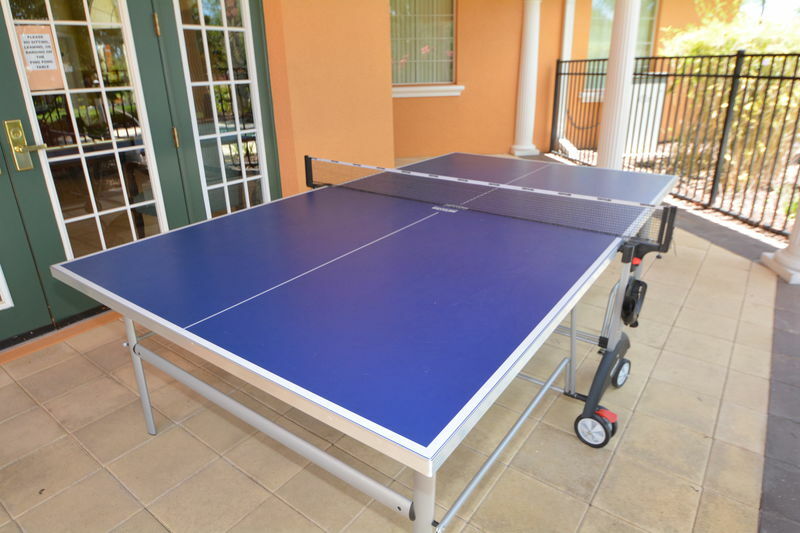 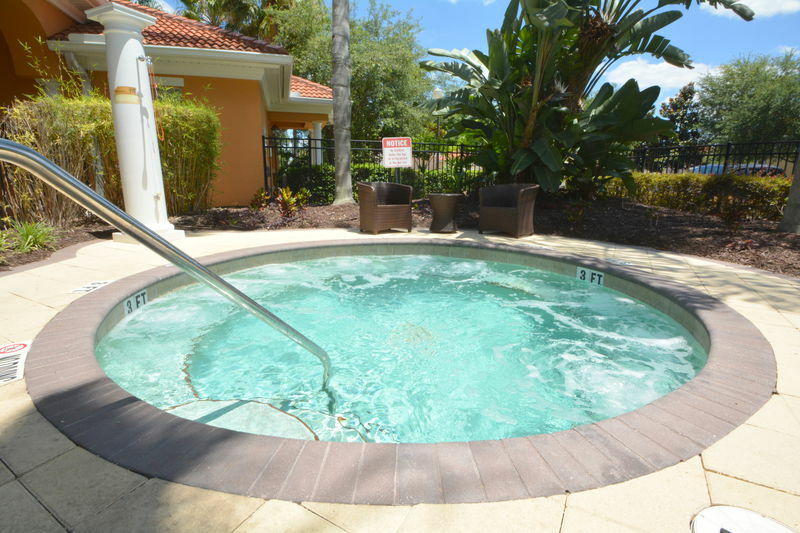 Solana Resort is situated only minutes from Disney and near to all the Central Florida theme parks and attractions it is the ideal location for a Florida vacation. 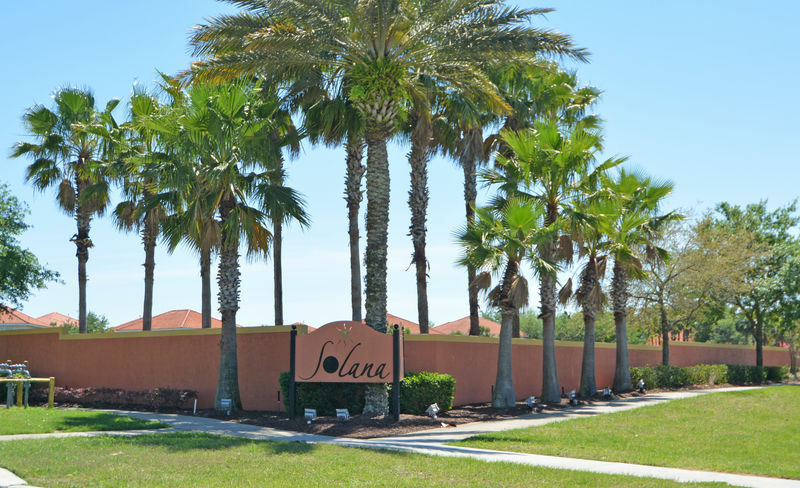 Solana Resort is served by a state of the art clubhouse offering a range of amenities you would expect from a top-rated hotel so you can have all the benefits of a resort vacation plus the space, privacy and convenience of a private villa rental home. 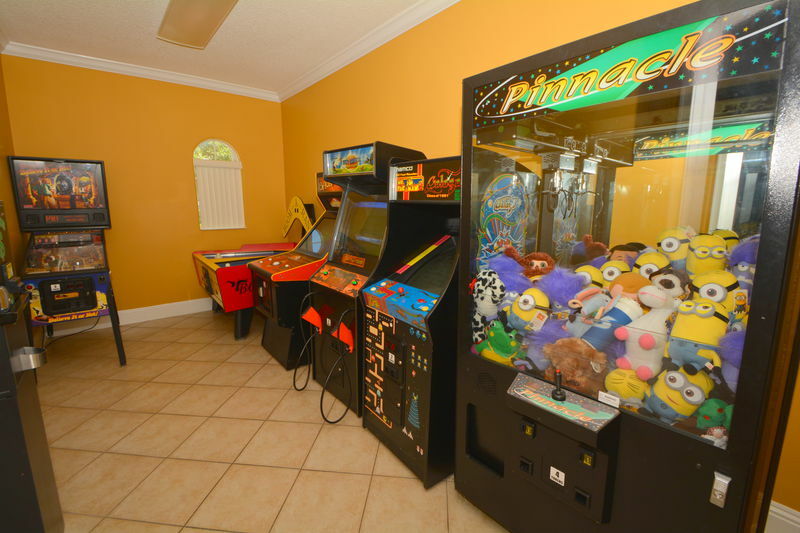 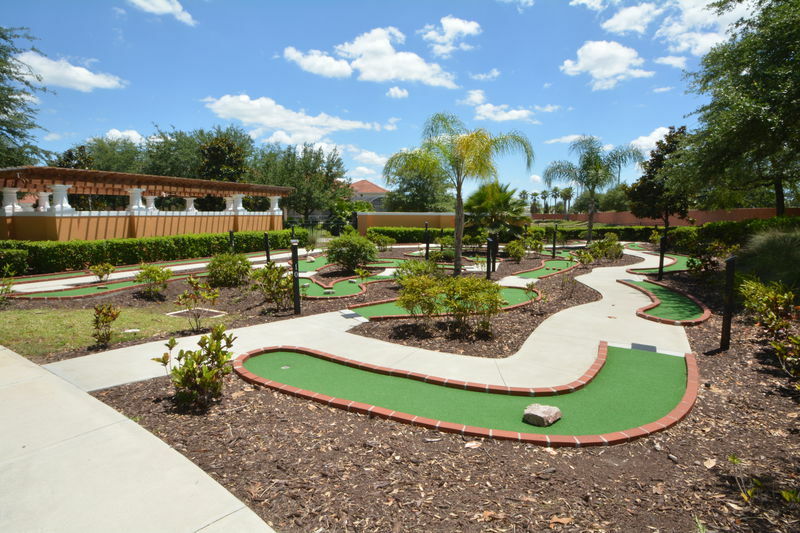 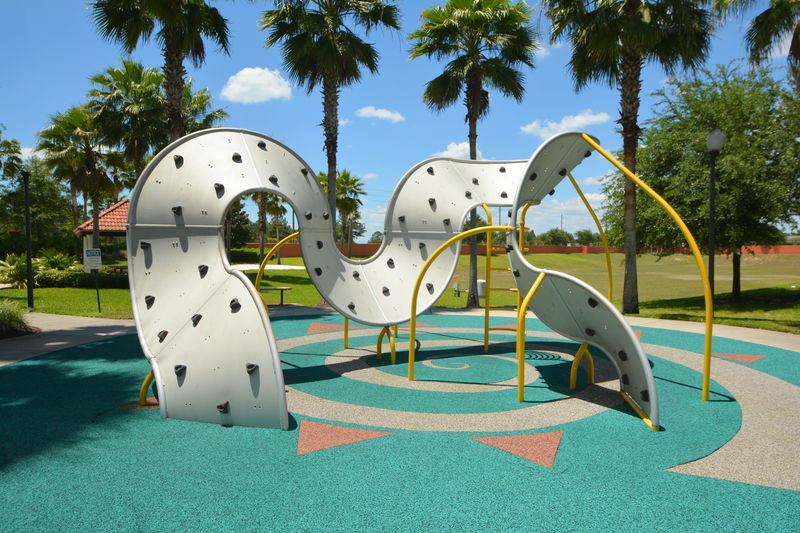 Solana Resort is ideally suited for all the Central Florida attractions. 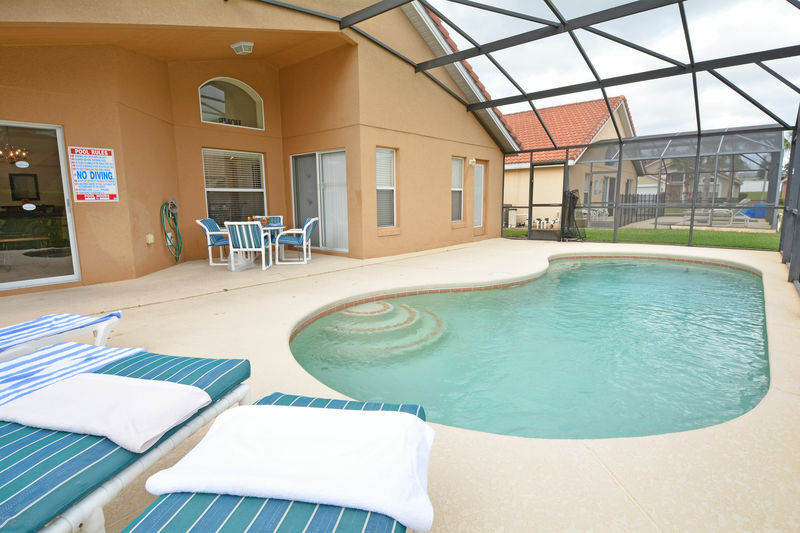 It is only 15 minutes from Disney and close to all the other theme Parks - Universal, SeaWorld, Wet 'n Wild. 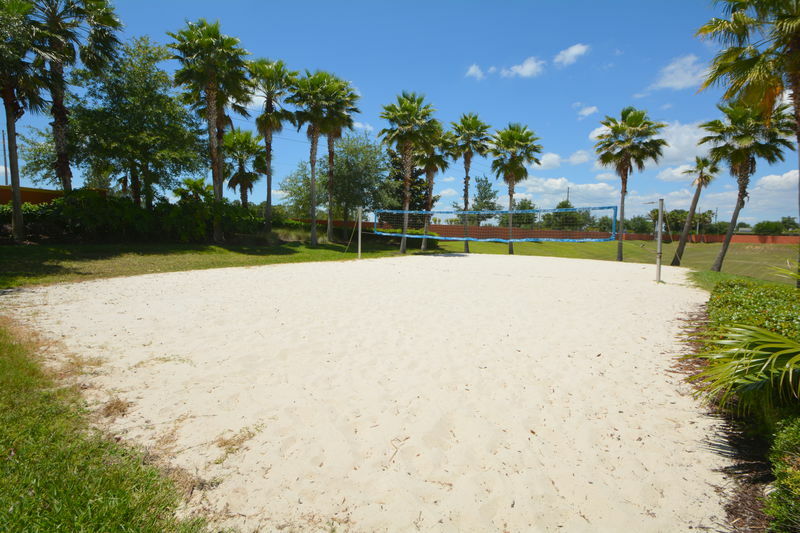 The Space Coast and Kennedy Space Center Visitors Complex are only about an hour away and the Fabulous beaches of the Gulf coast just over an hour. 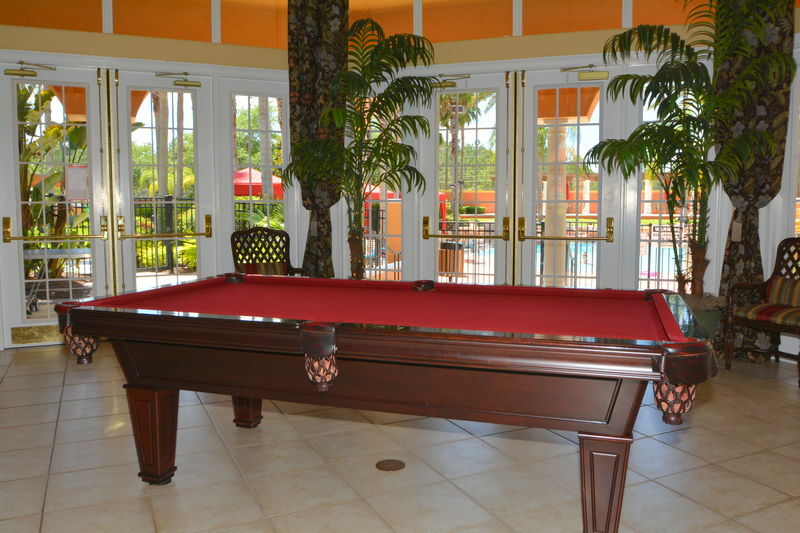 One of the highlights of Solana Resort is the fabulous Clubhouse with its resort size heated pool and spa. 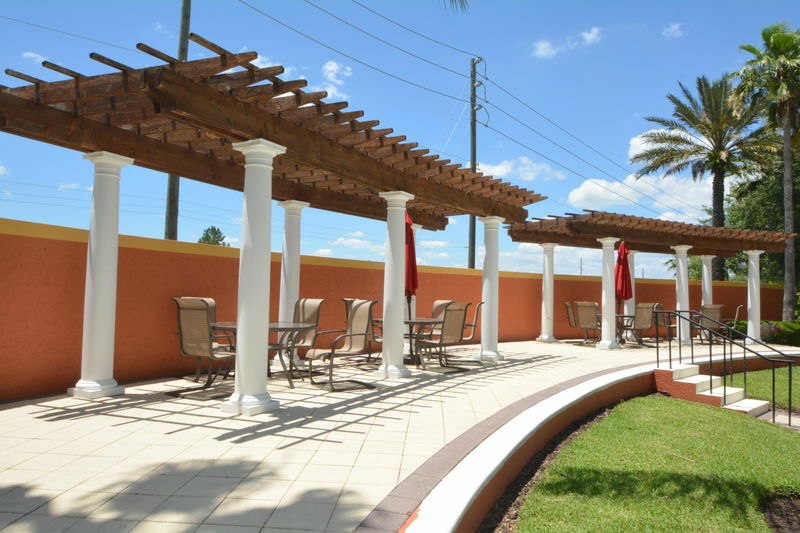 Surrounded by palm trees the pool area is a true oasis in the heart of Florida. 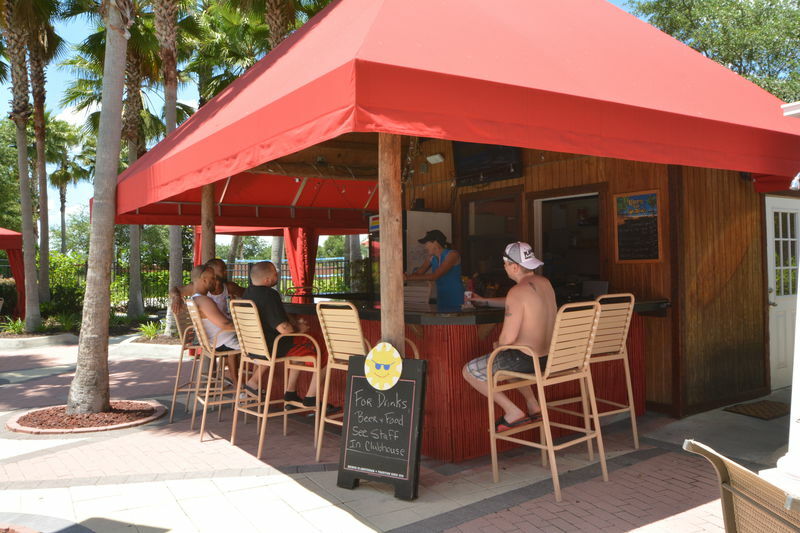 The large colourful deck area has ample loungers and is perfect for unwinding in the Florida sunshine. 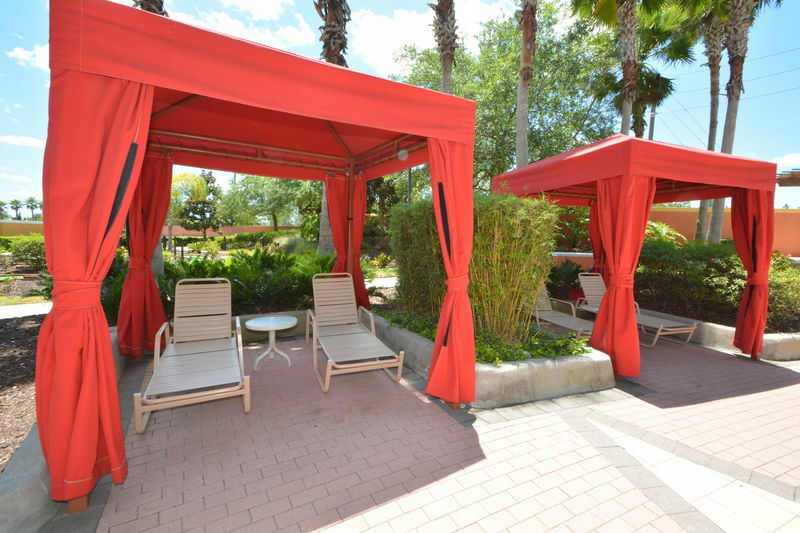 If you have children and want to take a little break from the sun there are cabanas to give a little shade. 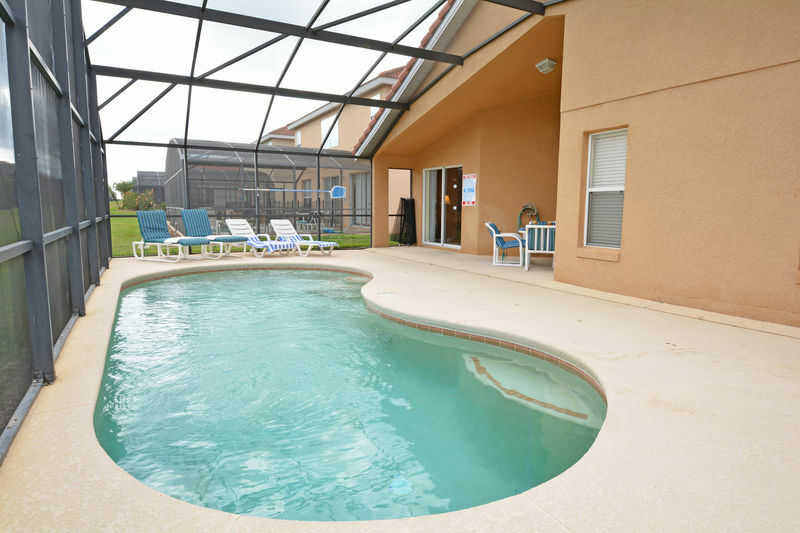 You can take a dip in the inviting blue waters of the pool to cool off, or why not relax in the spa with a nice cold drink.